A survey done by the Canada Green Building Council found that the green building market in Canada is growing rapidly. The green building standards in Canada and globally have started to mirror the increasing priority accorded to environmental protection and reducing the emission of greenhouse gases. Moreover, green consumption and lifestyle are becoming popular among Canadian consumers. According to Richard Morrison in Vancouver, “the current green building trend in Canada does not entail fitting buildings with elaborate green technology; it’s all about constructing green buildings that don’t consume vast resources.” Let’s look at some of the most sustainable buildings in Canada. Bibliotheque du Boise is a library located in Montreal, Quebec. The library is built using certified wood, and the roof is vegetative. The building has received a LEED Platinum certification. The architects designed the building to have a minimal effect on the environment. The factory is situated in Pemberton, British Columbia. 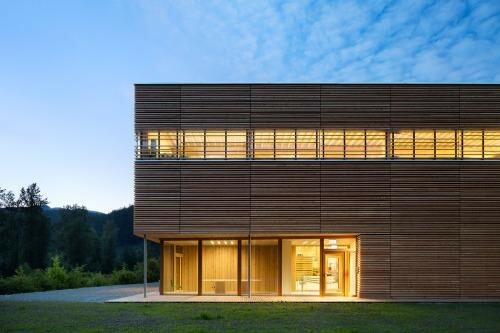 The entire building is constructed using wood, and this lowered the carbon dioxide the building emits by 971 tons compared to concrete buildings. The factory is fitted with wooden windows that allow sunshine to provide most of the heat needed in the building. 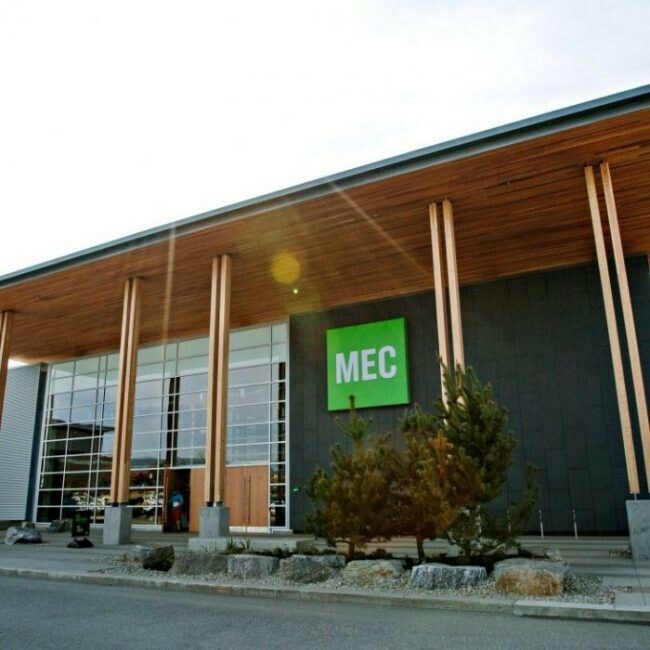 The Mountain Equipment Co-operative Office is located in British Columbia. The building is made of parts that can be reused at the end of the building’s life. Another green technology included is enough sunlight whereby artificial light is only used for a few hours daily. The building is also fitted with a natural ventilation system. 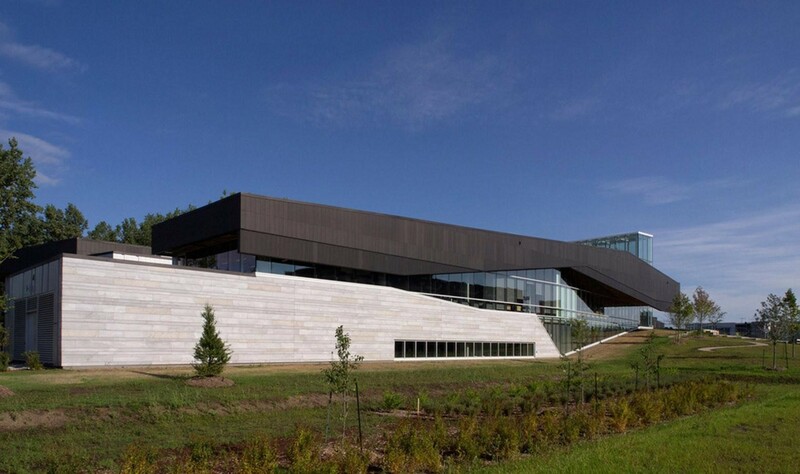 The De Waal Net Zero is a personal property located in Edmonton, Alberta. Some of the green features incorporated in the house include passive solar orientation and an efficient water conservation technology. The building is constructed using materials sourced locally. 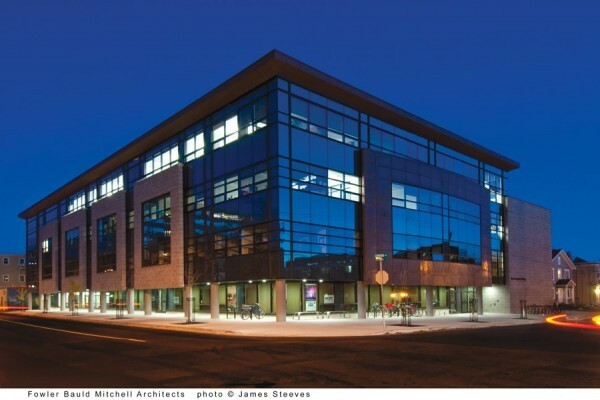 The Mona Campbell building is the first university building to receive the LEED Gold certification. During construction, hollow plastic balls supported with steel were used to reduce the concrete used in making the slabs. Surveys by the Canada Green Building Council show that more than 56 percent of construction companies in Canada are working on green buildings. Over 30 percent of buildings currently under construction are green. The main drivers for green buildings in Canada cited by construction companies are environmental conservation and consumer demand. Consumer demand is driven by the fact that green buildings have the capability of improving the health and well-being of the occupants. The current craze for green buildings in Canada is also driven by the fact that green building owners have reported some benefits. The benefits they have reported include a reduction in energy and water consumption compared to concrete buildings in that category. In February 2018, the Canada Green Building Council published a list of five priority trends in green buildings. The first trend is zero-carbon emissions and not zero-energy. This trend requires construction companies to shift to sustainable, low or zero carbon practices. The second key trend is updating old-style buildings to make them energy efficient, which is vital in assisting Canada to attain its long-term objective of lowering the emission of greenhouse gases. The third trend is data collection that will enable identification of green building design areas that needs improvement. The fourth trend is adopting a holistic approach to green buildings and sustainability. A holistic approach takes into consideration the benefits of green buildings such as resource conservation, reduction of pollution, and enhancing the health and well-being of communities. The last trend for 2018 is accounting for the future. The future objective is to introduce carbon pricing nationally as a tool for differentiating high-performing green building companies from their competitors. Construction companies differ in the type of building material they consider green. However, any material or construction procedure that reduces environmental damage and enhances sustainability is considered green. The Construction Specification Institute has come up with guidelines for certifying building materials green. Richard Morrison realtor mentions ”the first guideline is resource efficiency. Green building materials are renewable, natural and occur in abundance. Green materials are locally available, recyclable, durable, and reusable. The second guideline is that green materials should be energy efficient. This includes components and materials that reduce energy consumption, such as wind turbines, geothermal, solar PV systems, micro-hydro, and solar heating. Third, green materials conserve water and include systems and materials that conserve water, such as gray-water systems, rainwater harvesting systems, and toilets and shower-heads that conserve water. The BREF (Business Renewable Energy Fund) is one of the green building fund available in Canada to assist businesses to adopt clean technologies. The CREP (Community Renewable Energy Program) is a green building grant that helps communities to install alternative energy technologies or convert the current conventional energy systems into green sources. The RREF (Residential Renewable Energy Fund) is another green building grant available in Canada. This grant is advanced to residents to assist with the installation of green technologies in their premises. The EEIP (Energy Efficiency Incentive Program) is a grant that assists homeowners to buy new energy efficient appliances used on a daily basis. 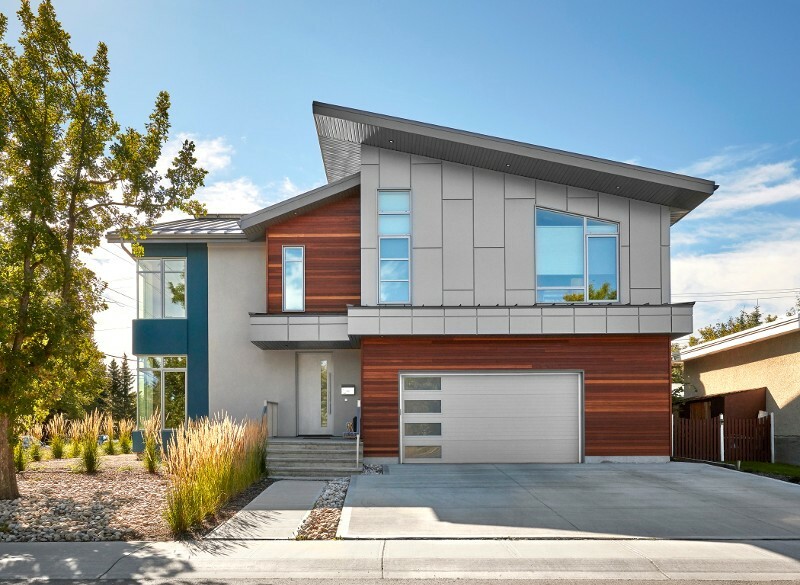 The Green Building Council Canada was established to fasten the adoption of high-performing green buildings, and the creation of green communities and homes in Canada. The organization’s vision is transforming the built environment in a manner that will lead to sustainability in the future. The council aims at accomplishing a number of tasks in order to achieve its vision. The tasks include changing industry standards, coming up with the best practices and designs, supporting green buildings, and establishing an education program to help members in adopting sustainable building practices and designs. Green technology is the key to ensuring sustainable buildings in Canada. Citizens are starting to embrace green buildings than before. The craze for green buildings is fueled by the health and economic benefits of such buildings. The government is providing help in the form of grants to assist citizens and businesses to adopt green building technologies.